We take a look in the studio at the Yokohama Neova AD08 semi slick tyre, including what the marketing says and what its intended purpose is. 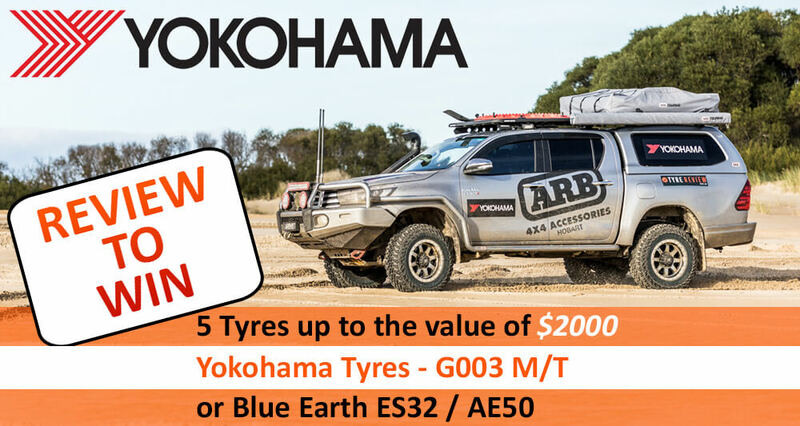 We take a look in the studio at the Yokohama Neova AD08 semi slick tyre - what sets it apart from other tyres, and what's the marketing guff from Yokohama about it. It'll then be equipped to our Tyre Review Subaru WRX STI for a long term test over at least 10,000km.